Deane Root can easily recall how often Nathan Davis “worked the phones” to bring jazz studies to higher education. Davis — an internationally renowned jazz saxophonist who founded Pitt’s doctoral jazz program — died April 8 in Palm Beach, Florida. He was 81 years old. Born Feb. 15, 1937, in Kansas City, Kansas, Davis met Root in 1982 when Root came to Pitt to teach. The two would talk about the jazz program and Root would help Davis find places to perform. When Root became chair of the music department in 2002, he helped Davis start the jazz doctorate program. Davis’ undergraduate courses, particularly his History of Jazz class, were big hits as well. Davis received a bachelor’s in music education from the University of Kansas in 1959 and his doctorate in ethnomusicology — the study of music in terms of culture, especially non-Western — from Wesleyan University in 1974 while also teaching at Pitt, where he started in 1969. At Pitt he taught saxophone, African-American music and jazz arranging, improvisation and history. He would go on to do field work with his degree in Morocco, Brazil, Tunisia, the Caribbean Islands and Turkey. Davis also founded and directed Pitt’s annual jazz seminar in 1970 and helped create the William Pitt Union’s International Academy of Jazz Hall of Fame, the William Russell Robinson Recording Studio, the Sonny Rollins International Jazz Archives and the Pitt Jazz Ensemble. 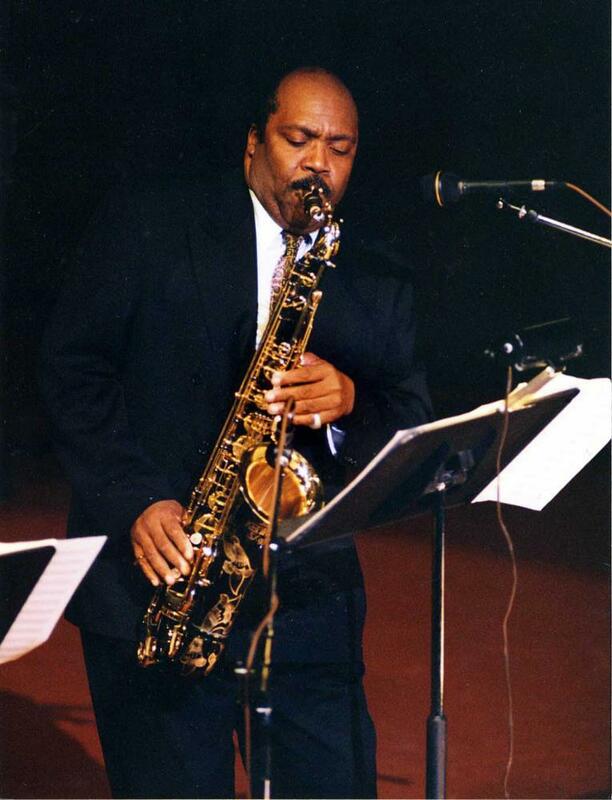 When Davis retired from Pitt in 2013, he was awarded the BNY Mellon Jazz Living Legacy Award. Root said Davis was a “powerful individual” who had “a lot of vision.” And when they talked, Davis’ highest concern was how to help students. “So how could students who are coming through the University of Pittsburgh, who are interested in either hearing or performing or learning more about that history of jazz, how could we help them have a better experience here?” Root said. Don Franklin, a former music professor at Pitt who retired in 2009 and worked with Davis, was shocked to hear about his passing, describing Davis as a very active person. Franklin said Davis was a naturally gregarious and outgoing individual who was always proposing ideas for new music programs. Current Pitt music professor Doretta Whalen was Davis’ teaching assistant in the Frick Fine Arts Building while working towards her doctorate in the late ‘90s and remembered him as hardworking. She recalled reading about the adversity Davis experienced when he was a boy in the book “Paris Pittsburgh: A Story in Jazz — The Life of Nathan Davis” by Gisela Albus. Though the two hadn’t seen each other in three to four years, they’d kept in touch through texting and emails. Whalen fondly recalled how, during her teaching assistantship with Davis, he would often jazz up his lectures with a little bit of music. Whalen described Davis as an excellent teacher and motivated man who worked to have jazz respected. She remembers Davis as kind, helpful and generous.